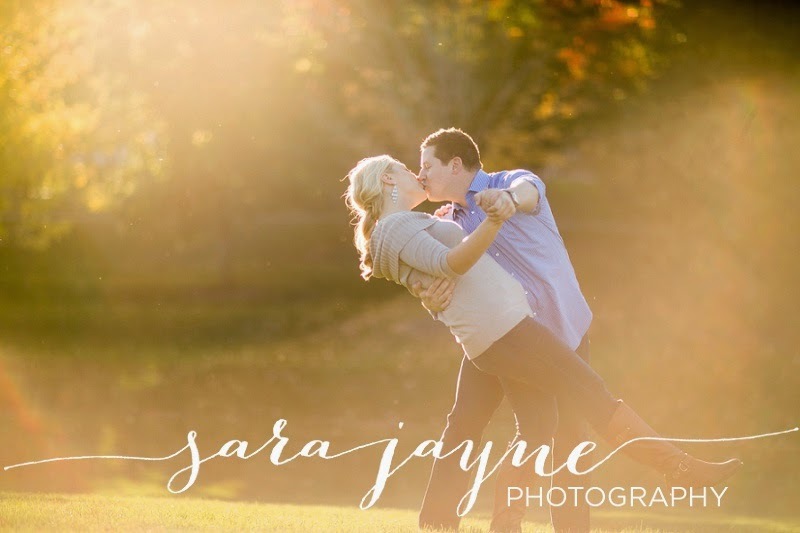 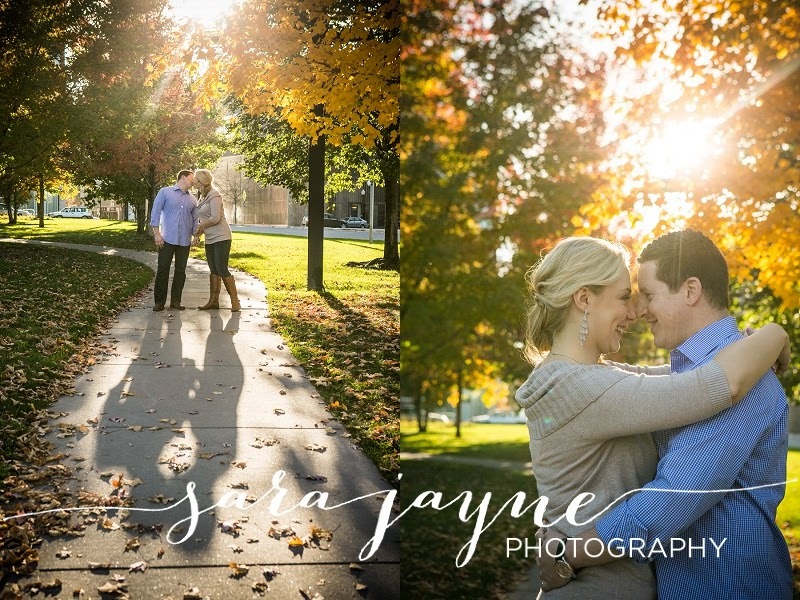 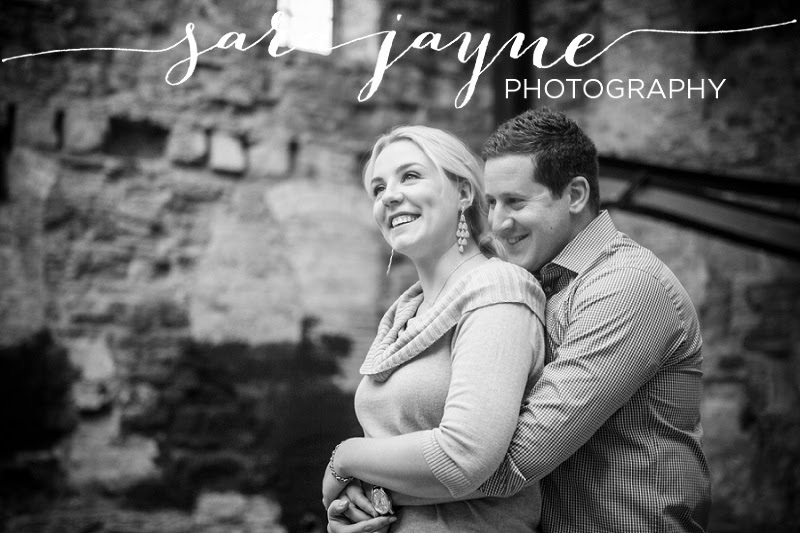 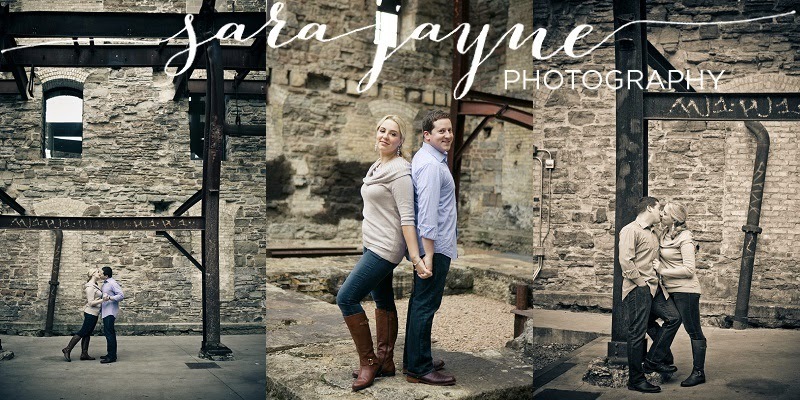 I am very much looking forward to shooting Kate & Nick's wedding this coming April at the Semple Mansion. 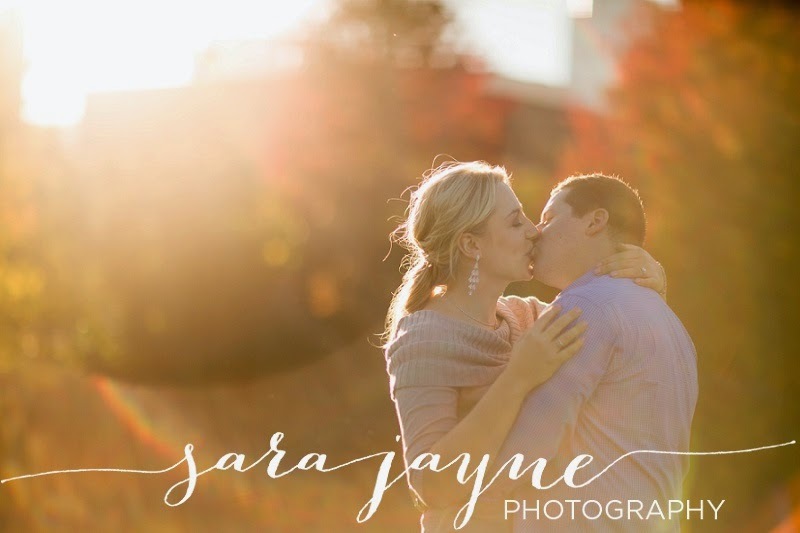 We timed their engagement shoot perfectly with the changing leaves and it was the most perfect afternoon complete with a glowing sunset. 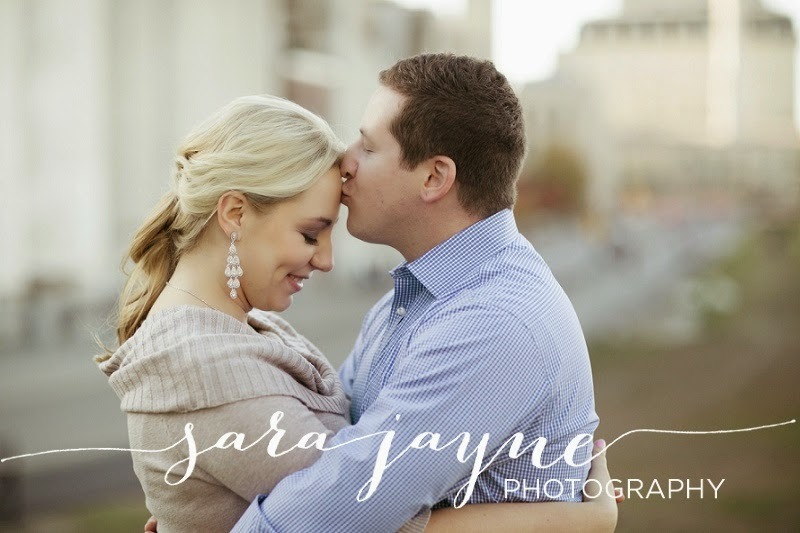 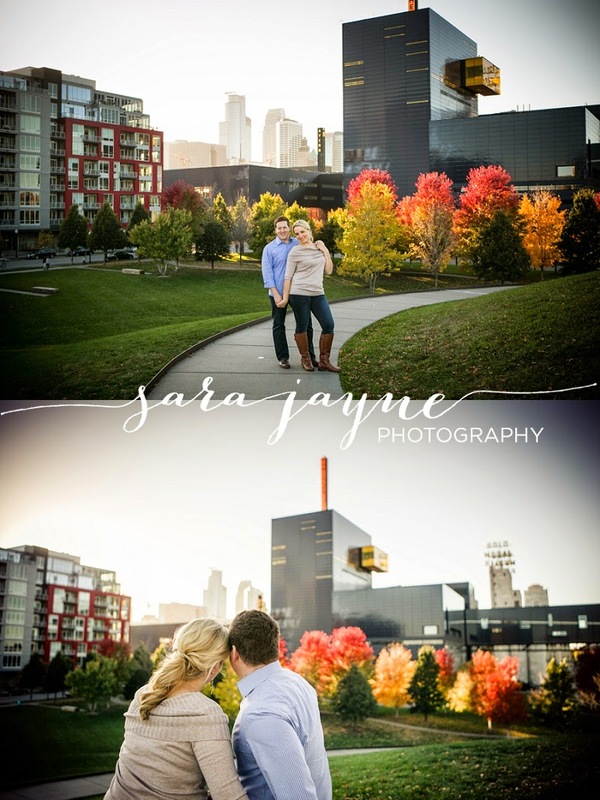 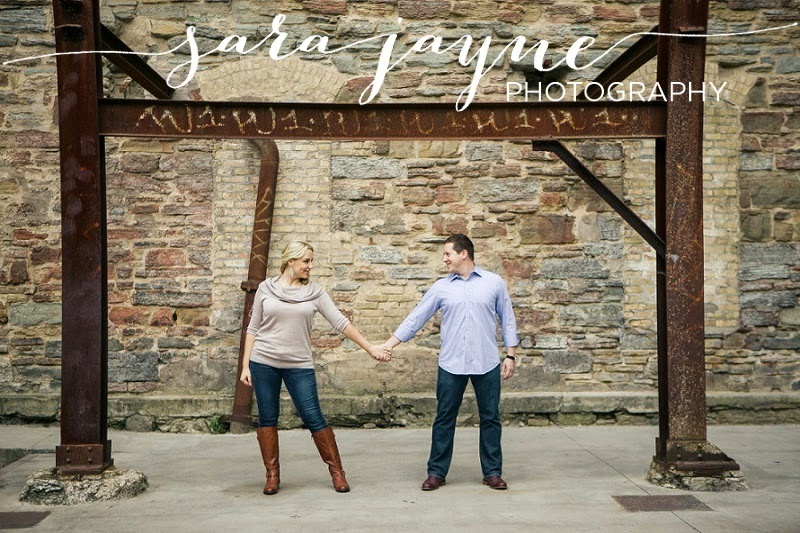 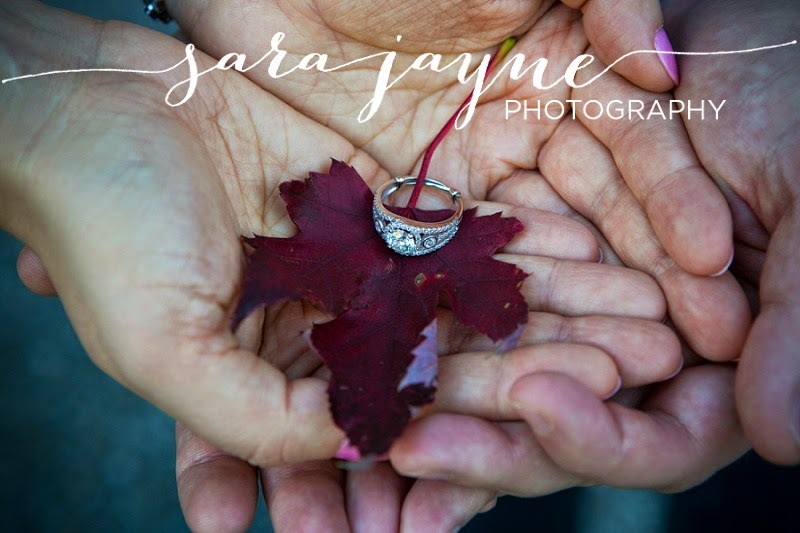 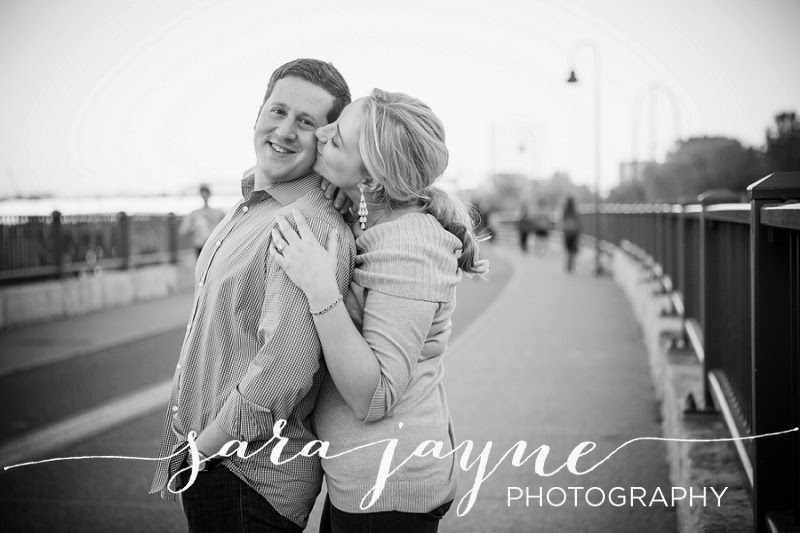 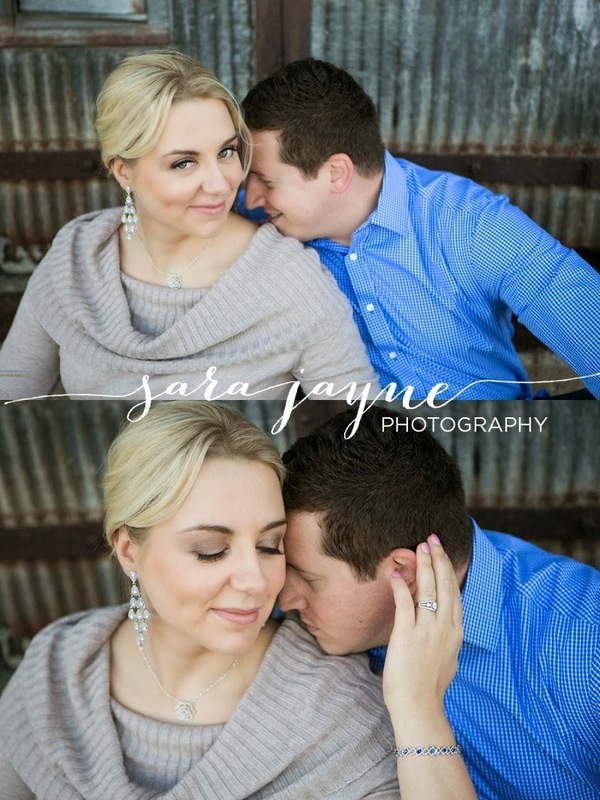 Here are some favorites from their engagement photo session!